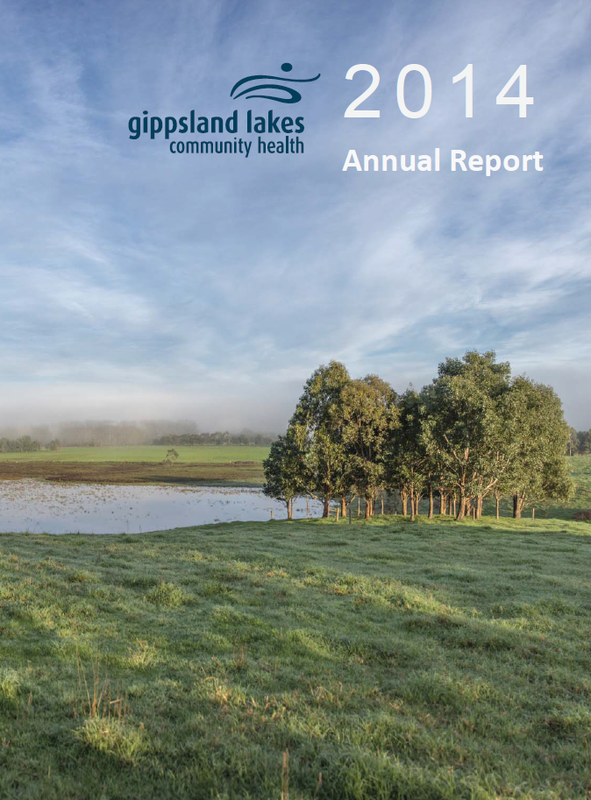 The 2014 Gippsland Lakes Community Health Annual Report is now available. 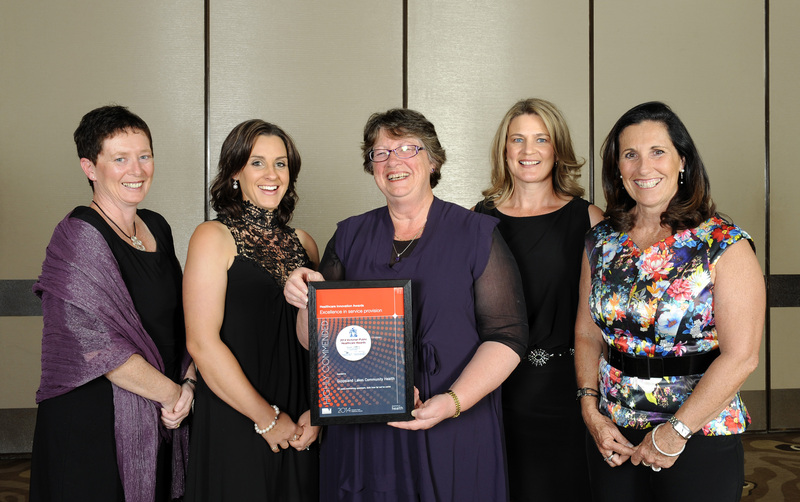 Gippsland Lakes Community Health (GLCH) recently received an award for Local Excellence at the 2014 East Gippsland Business Awards and a Highly Commended certificate for Excellence in Service Provision at the Victorian Public Healthcare Awards. Both ceremonies were held in October.